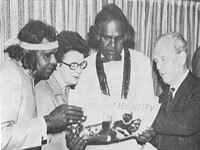 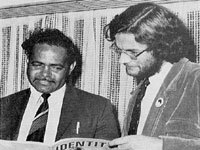 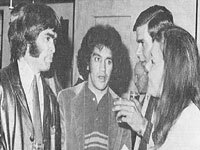 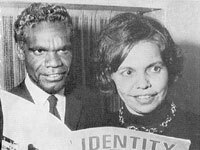 On 5th July 1971, chairman of the Council for Aboriginal Affairs, Dr. H.C. (Nugget) Coombs, launched the new indigenous magazine Identity at a flash function at the Chevron Hotel in Sydney. 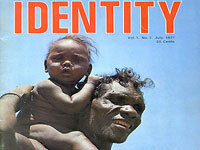 Identity survived for about a decade and was at one time edited by the legendary Aboriginal journalist John Newfong. 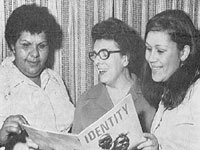 Below are photos of the occasion that appeared in the October 1971 edition of the magazine.